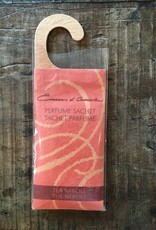 This sachet has a hook so it can be hung or placed nearly anywhere, giving your space a relaxing, peaceful scent. 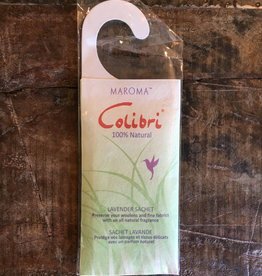 It is made with natural essential oils and will last for several months. 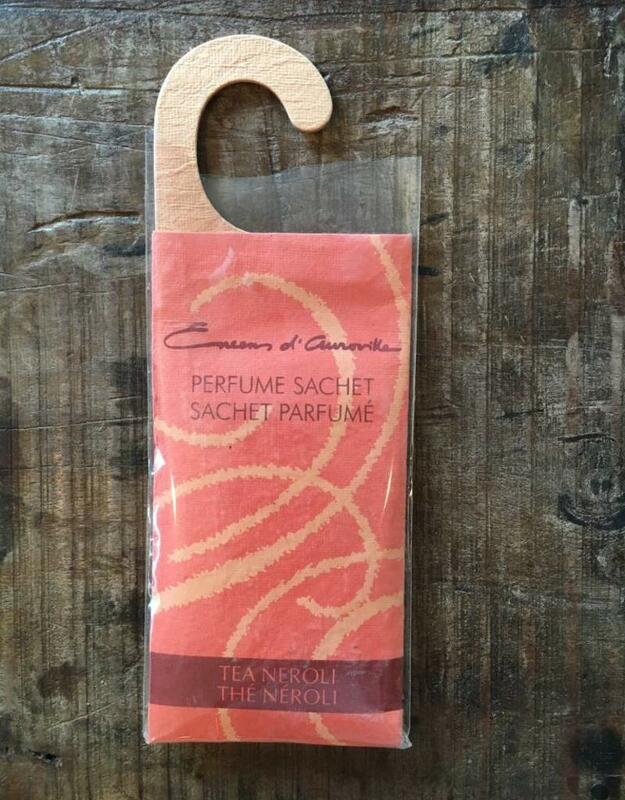 This lavender sachet protects linens and effuses a relaxing fragrance!